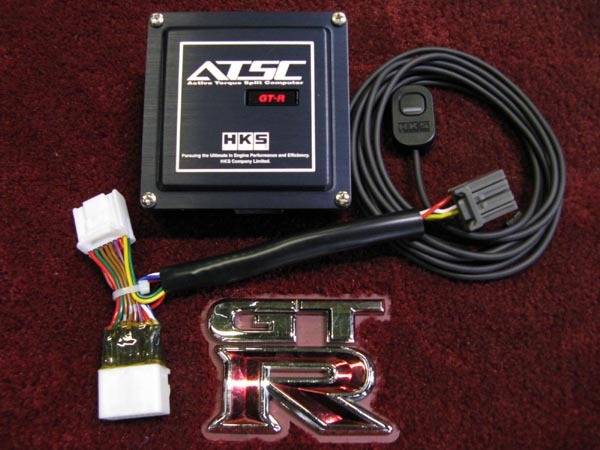 HKS has an ATTESA controller for the R35 Nissan GT-R, in the past they had controllers for the R32,R33, and R34 GT-R. This controller has 4 different levels of front torque adjustment. Each level gives you more front torque, and less oversteer. Normally more front torque will give you a little more understeer. On a loose surface, or under rain conditions, this may find itself very useful. Oversteer can occur during high load driving due to lack of front torque. 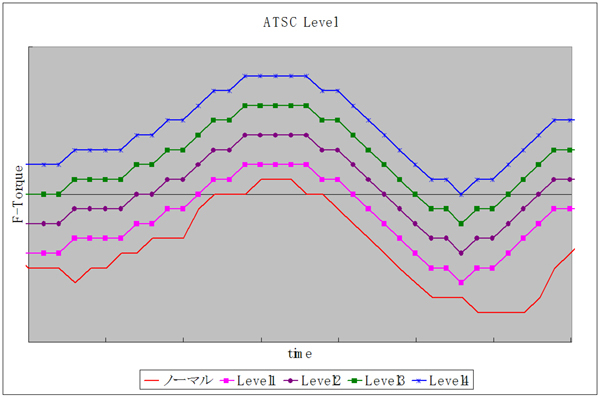 ATSC can optimise this for improved high load stability. Proper torque distribution can optimise full use of the engines power output. Therefore, ATSC is recommended for use on vehicles with GT570/600/800 specifications or similar. Installation is made simple with the plug and play harness which can connect and disconnect easily to the E-TS unit under the driver’s seat. Installation time is approximately 2 Hours. ATSC is active when vehicle speed is above 50km/h and when the brake is not applied. Therefore, it will not lead to instability from standing start or during low speed driving.